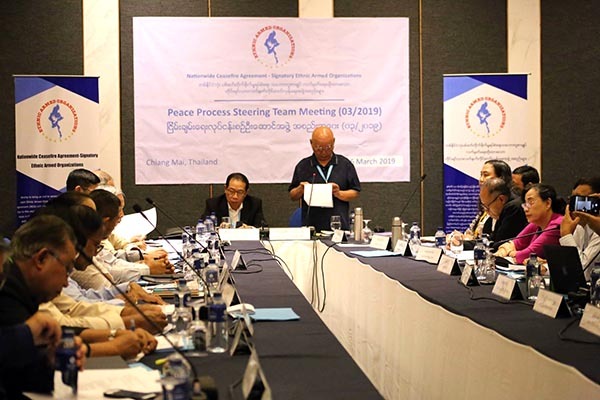 On December 14-15, 2015, the third meeting of the 48 member Union Peace Dialogue Joint Committee (UPDJC) was conducted at Horizon Lake View Resort in Naypyitaw, and did successfully approve the “Framework for Political Dialogue”. Then today, December 16, the Framework was presented to the presidential office and the President of Myanmar adopted it accordingly with the use of his presidential power. 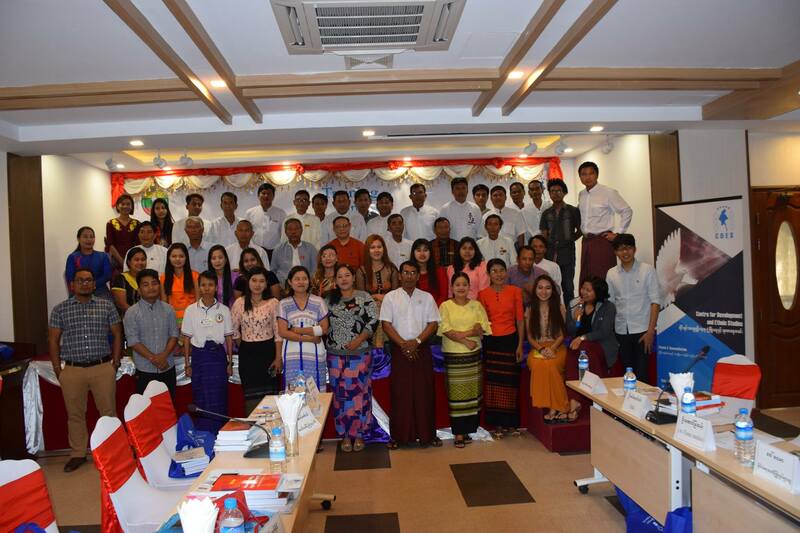 The UPDJC meeting also finalized the lists of representatives from the Government of Myanmar, the Parliament of Myanmar, the Myanmar Army, the Ethnic Armed Organizations, the Political Parties, ethnic representatives and other trusted and respected individuals, all those whom will form the Union Peace Conference. 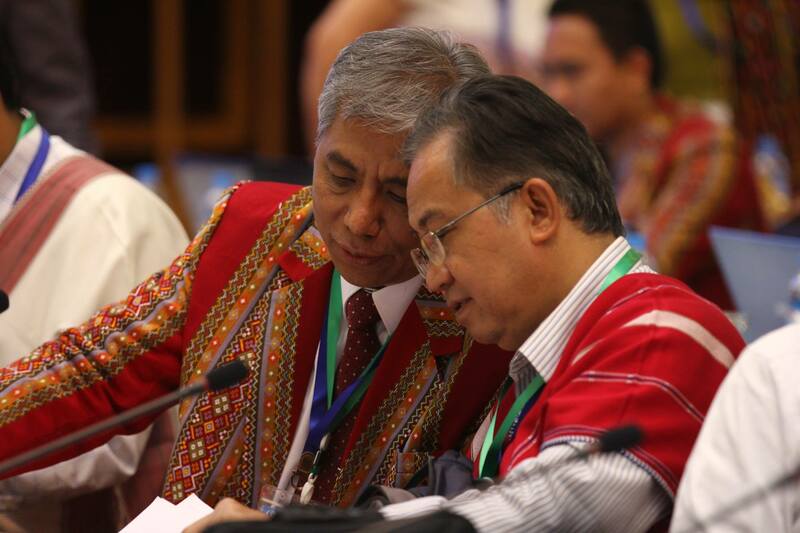 The first Union Peace Conference will be called by the president of the Union of the Republic of Myanmar before January 15, 2016. Apparently, there will thereafter be many dialogues at different levels, such as state and division level conferences, ethnic-based conferences, group-based conferences, and issue-based conferences; in order to give opportunities to bring up issues relevant of various groupings. 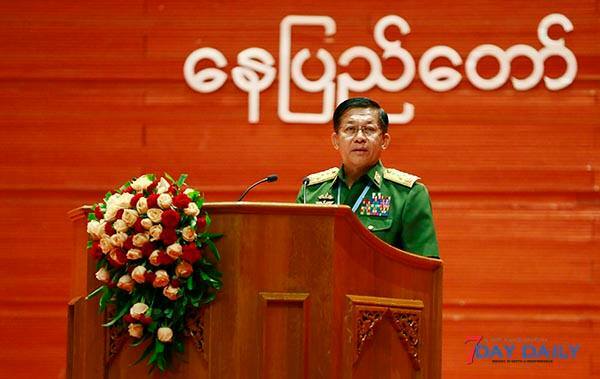 As matter of fact, throughout the past 60 years, political dialogue has been the mechanism that the ethnic armed organizations in Myanmar have been proposing for the government of Myanmar to use to resolve the Myanmar’s ethnic conflict; that is through political means and not by military means. Due to the united effort of all the members of the UPDJC, a platform for political dialogue has now been created. This is the good news of the Christmas of 2015 for the people and friends of Myanmar.